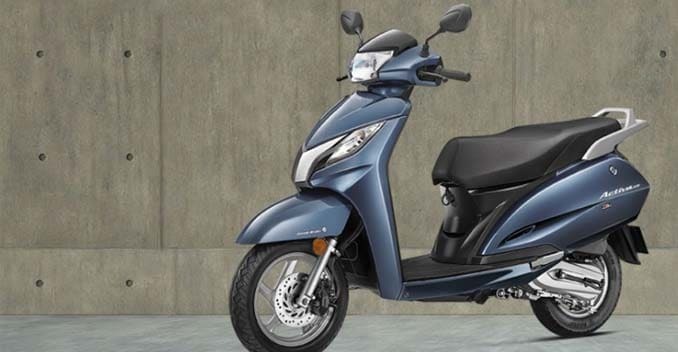 The Honda Activa is reigning the two-wheeler market as the most sold two-wheeler model in India. Over 10 million units have been sold ever since it made its debut in the country in 2000. 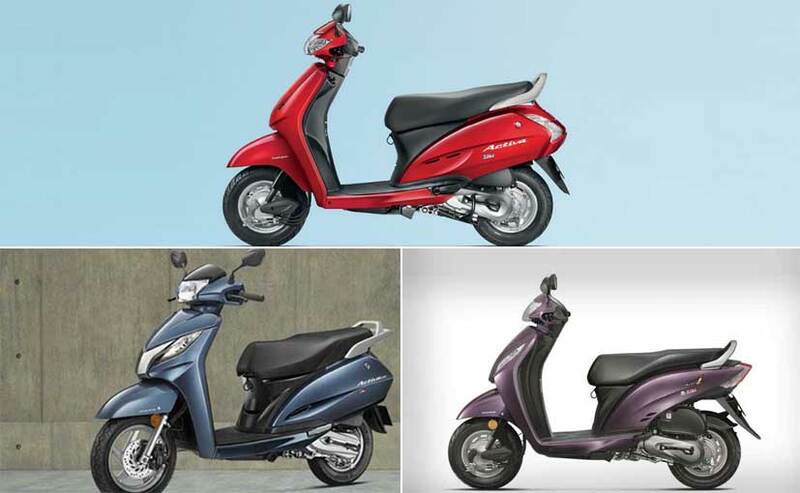 Over the years, it kept on receiving updates and currently, there are 3 models of the Honda Activa which are on sale. 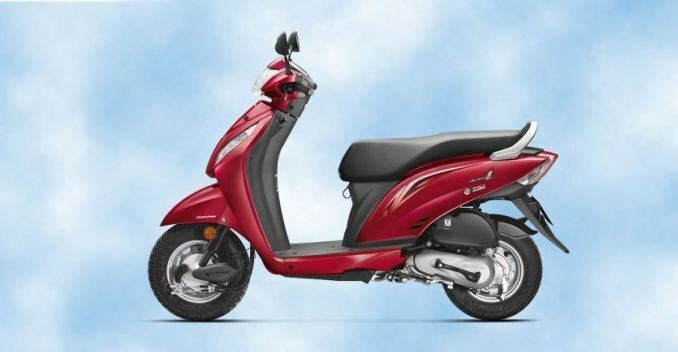 These are the Honda Activa 3G, the latest generation model of the Activa; the Honda Activa I, a smaller, lightweight version of the Activa and lastly, the Honda Activa 125, which gets a bigger 125cc engine along with few other updates. Here is a quick recap of what all these models offer and their features. This Honda Activa 3G is the third generation model of the Activa, which was launched in early 2015, 15 years after the first generation Activa made its debut in India. 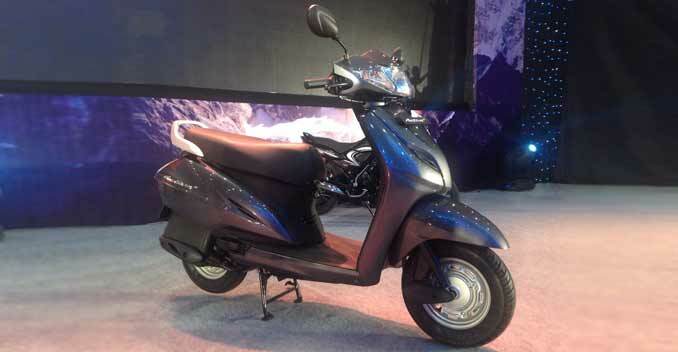 It is still powered by an 110cc engine which produces 8bhp and 8.83Nm of torque. Of course, Honda Two Wheelers introduced new technologies such as Honda Eco Technology (HET), which essentially improved the fuel efficiency figures and the performance too. The ARAI claimed efficiency for the Honda Activa 3G is 60Km/l. The Activa was always a spartan scooter and was more about practicality and ease of use than performance and desirability.